Ethel Lee Johnson Burney was born in Cross, SC to the late Philip and Eliza Pinckney Johnson on September 15, 1927 in Cross, South Carolina. On January 26, 2019 at 2:38 a.m., she departed this world. She was the second of seven children, and like her sisters and brothers, she worked on the family's farm. Ethel joined Zion United Methodist Church at an early age and began her Christian journey in life. Ethel was affectionately known as (Dada or Lee) by her friends, but family members called her "Mrs. Burney," and her great-grandchildren called her "granny gran." She attended the public schools in Berkeley County until her father took her out of school to work on the farm. She would later move to New York to find a job that paid her more money. Although Ethel said she hated the farm while growing up, she had a two-row garden that quickly became a quarter acre garden. Ethel gave away whatever she planted to people in the surrounding area. This was her way of sharing what little she had. Ethel will be missed by her loved ones and many friends. 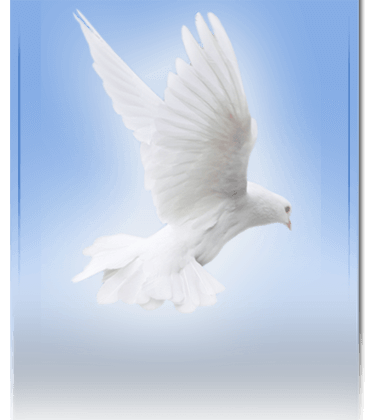 Ethel is predeceased in death by her beloved childhood sweetheart, James Burney, Jr. and three sons, William Burney, James Burney III, and Sam Burney. Her sister, Ida (Willie) Gilliard and three brothers, Heyward (Reva 'Mag') Johnson, Isaac (Pearl) Johnson, and Elias Johnson. 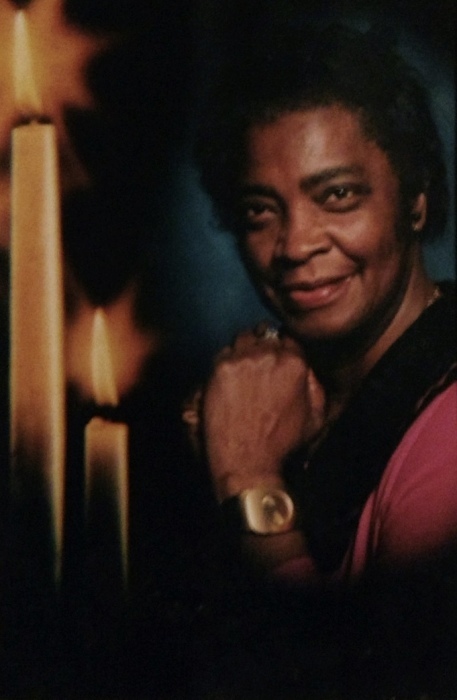 Ethel is survived by two daughters: Rose (Albert) Middleton of Columbia, SC and Carol Burney of Vance, SC; one aunt, Dorothy Johnson of Chester, PA; two sisters, Annie Mae Middleton Thompson and Eva Johnson both of Cross, SC; one brother, Timothy (Richardeen) Ferguson of Cross, SC; six grandchildren, Angela (Terrance) Gadsden of Savannah, GA, Tawaan Hagan of Jacksonville, FL, Markaus (Chareece) Burney of Aiken, SC, Andrew (Sharon) Middleton of Clover, SC, Christopher (Desmonia) Middleton of Jacksonville, FL and Anisha (Ronald) Hazekiah of Goose Creek, SC; sixteen grandchildren, and one great great grandchild. Three sisters-in-law, Dorothy (Steve) Govan of New York, NY, Sarah Lee (James) Spann of Cross, SC, and Amanda Frazier of Cross, SC.